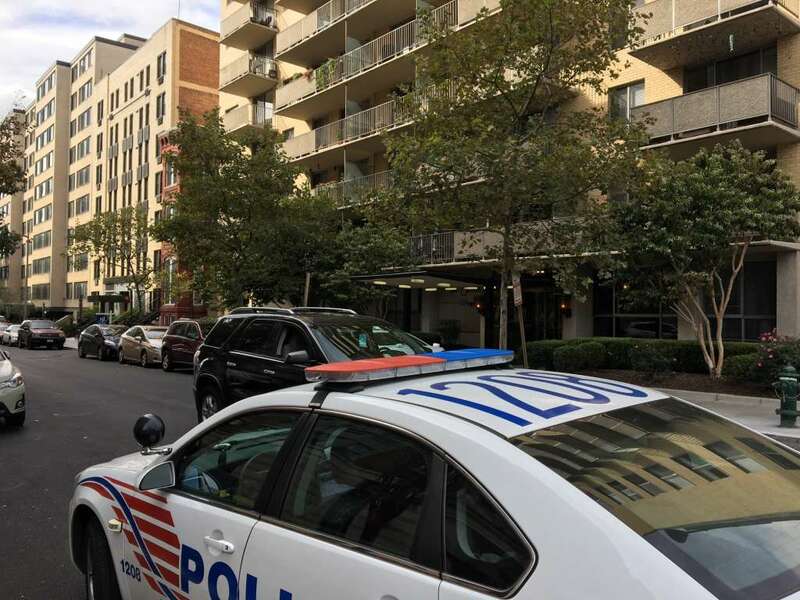 Two men wanted for making off with three bicycles from a condominium building in Logan Circle have been caught on video, according to authorities. 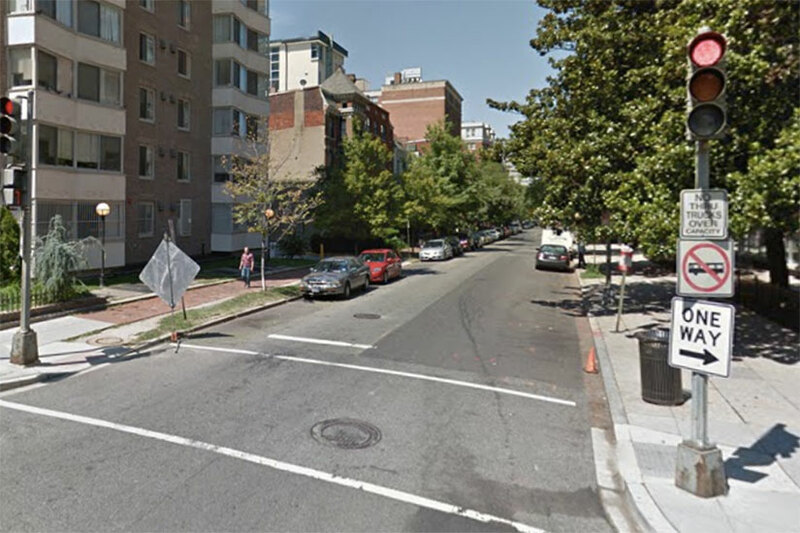 The theft occurred in Solo Piazza at 1300 13th St. NW about 2:30 a.m. Thursday, Nov. 10. Video police distributed today shows two men in dark jackets with hoods entering the building and walking around in its garage. They eventually left the building with the three bikes. 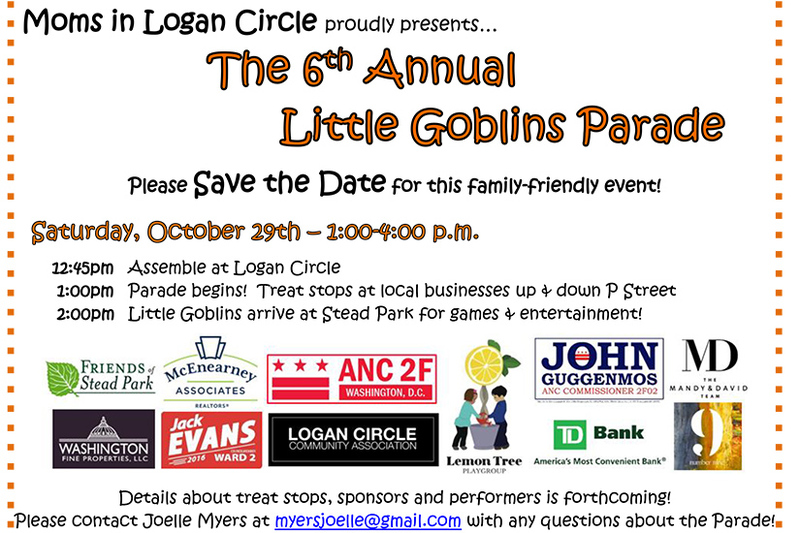 (Updated at 12:36 p.m.) The forthcoming Logan Circle men’s J. Crew store is due to open next Wednesday, according to a representative from the company. 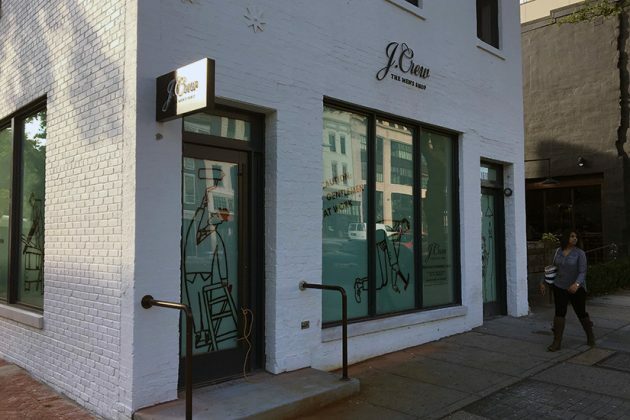 The store, which is located at 1618 14th St. NW, will officially open on Nov. 9, a J. Crew representative said. 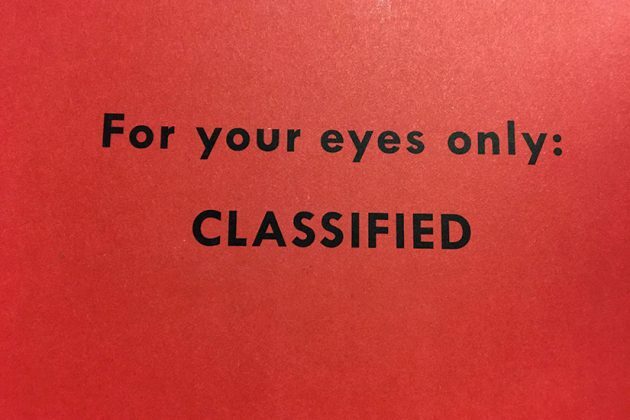 The store will host a grand opening party on Nov. 19 at noon to celebrate the opening, according to a “classified” brochure the clothing retailer mailed to a Borderstan reporter’s home yesterday. 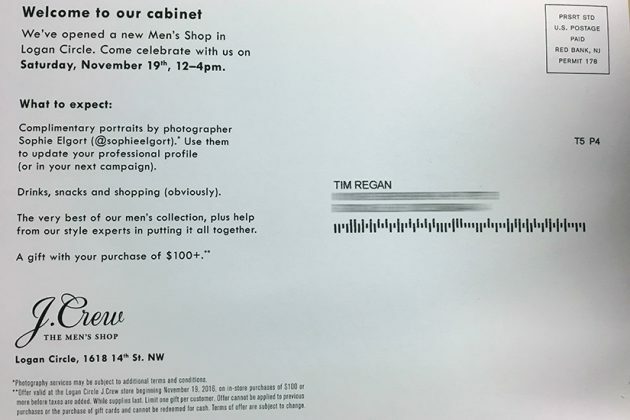 The event will include complimentary professional portraits by a photographer along with “drinks, snacks and shopping.” Everyone who spends at least $100 will receive an unspecified gift, the retailer said. 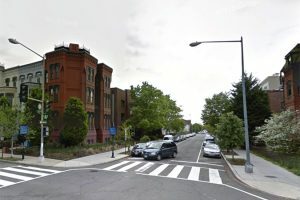 A man sought in the theft of a computer tower during a break-in at a Logan Circle building last week has appeared in surveillance footage, police said. 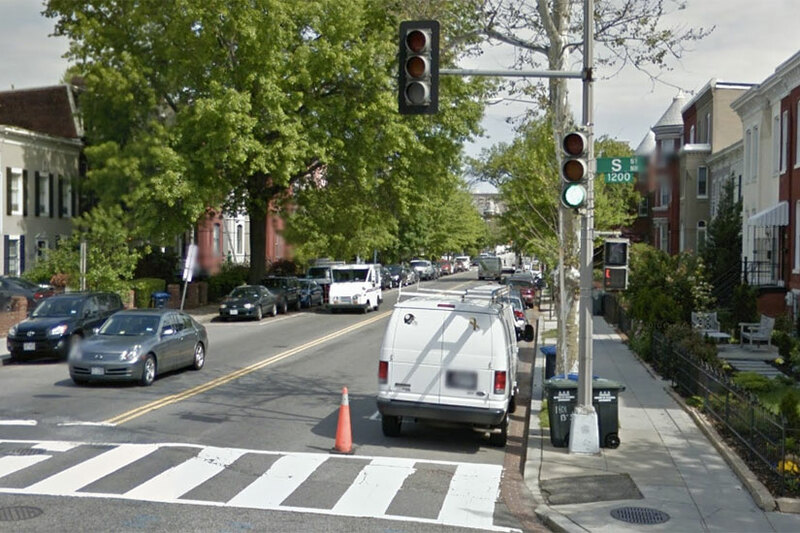 The burglary occurred on the 1300 block of 15th Street NW between about 4 and 4:45 a.m. last Wednesday, Oct. 19. Video police distributed today in connection with the crime shows a man with a backpack walking down a hallway in a building and into a room with computer equipment. The man eventually left the room and exited the building carrying a paper grocery bag with something in it. 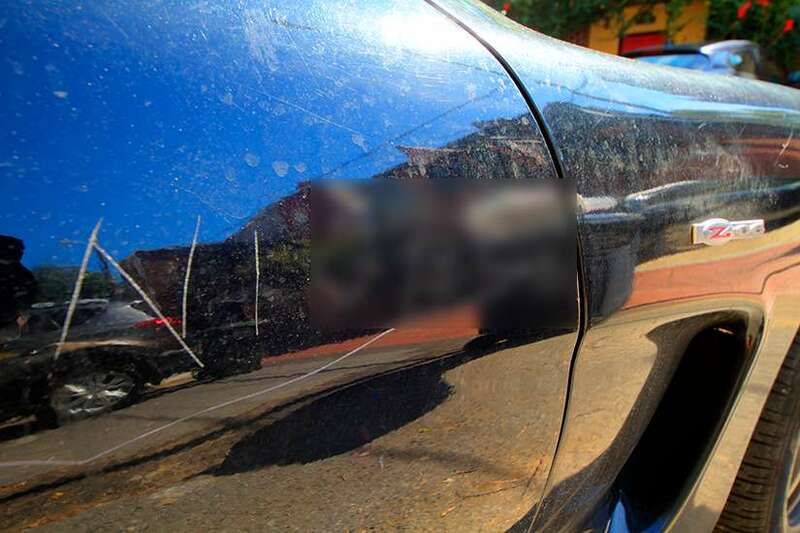 Someone etched a racist message on a car belonging to a Logan Circle couple in a suspected hate crime earlier this month. 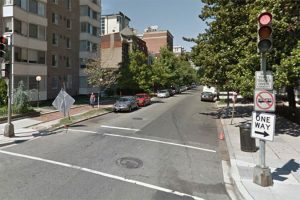 A vandal carved the word “n—-r” into the front passenger side of a Corvette Z06 parked in an alley along the 1400 block of Corcoran Street NW sometime on Saturday, Oct. 1, according to a police report. The man who owns the car, who only wanted to be identified by his first name, Glynn, said he believes he was targeted because he’s black and his wife is white. “I don’t think this is a random act. Especially when somebody’s going to use that particular slur,” Glynn told Borderstan. 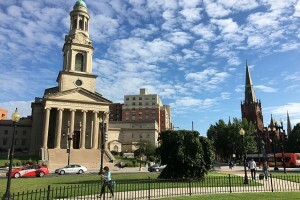 A man stabbed another man near a church on the edge of the Logan Circle neighborhood early this morning, police said. The stabbing happened outside the National City Christian Church on Thomas Circle NW about 2 a.m. today. The two men were fighting when one of them stabbed the other one in his stomach, causing a “severe laceration,” police said. “I don’t give a f–k about you,” the assailant told the victim, according to authorities. 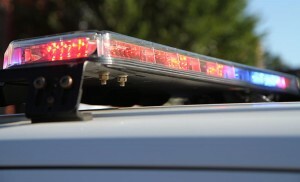 The attacker then joined someone in what appeared to be a black Hyundai Elantra car with Virginia license plates and drove away. Three good Samaritans came to help the victim, who was brought to a local hospital for treatment. Police haven’t released descriptions of the suspects. 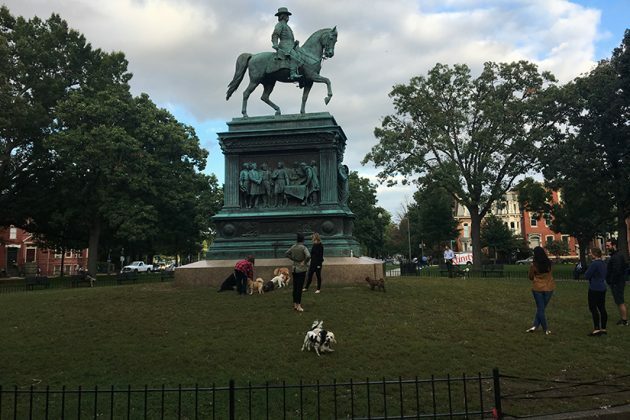 The National Park Service has reversed a contentious rule banning dogs and their owners from walking in the area around Logan Circle park’s statue. According to the federal agency, leashed dogs and their owners are now allowed to roam every part of the park, including the fenced-off area that surrounds the statue of Major General John A. Logan. 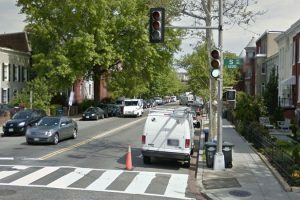 Dogs and humans were previously banned from that area, sparking a neighborhood debate back in May. The rule change came about over the summer, said Robin Nixon, Chief of Partnerships at the NPS. 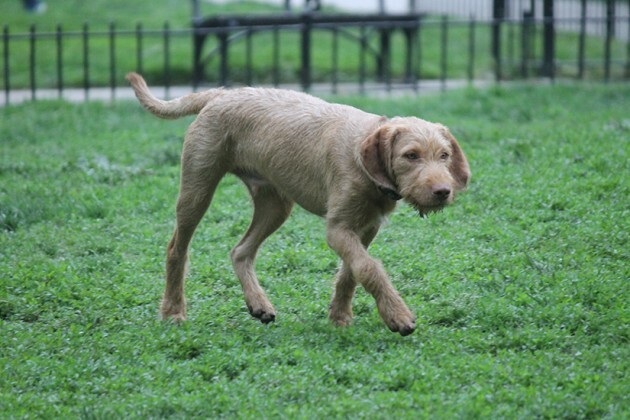 “After further consultation with solicitors at the Department of Interior, it was determined that we could not restrict pets from open areas, including the grassy area around statues,” Nixon said. But that doesn’t mean dogs have free run of the place, she cautioned. 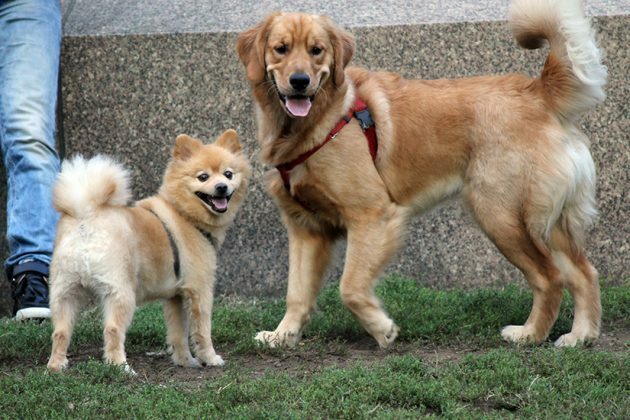 Dog owners must keep their canines leashed at all times. It’s also illegal to let dogs go to the bathroom on or near the base of the statue, Nixon explained. “Would you let your dog pee on the Washington Monument? 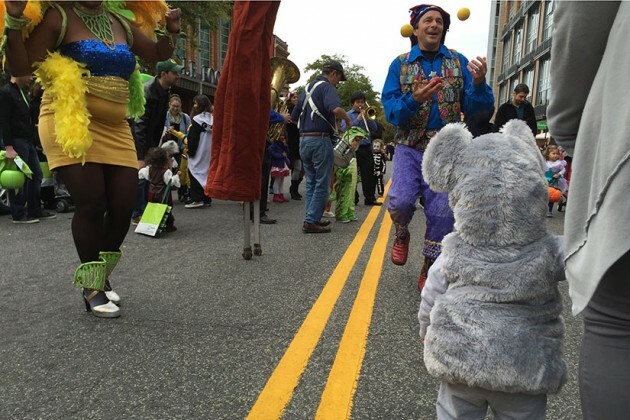 It just seems like a common sense thing,” she said. Some neighbors and local leaders have complained the park’s inner circle has become an unofficial dog park, leading to holes in the ground and discoloration of the statue’s base. 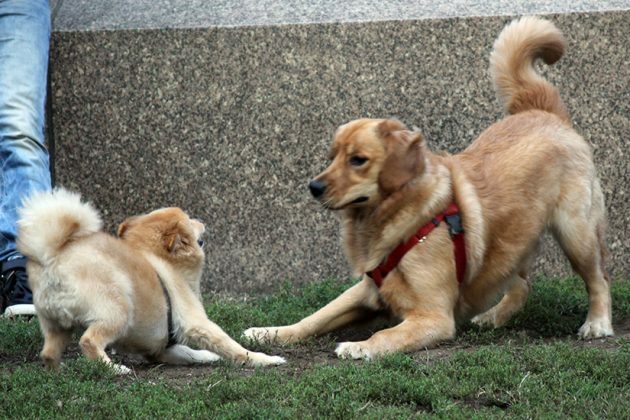 Unleashed dogs can usually be seen running and playing in the area on any given evening. Nixon said that while the agency won’t hesitate to ticket dog owners breaking the rules, it would prefer a more positive solution to the problem. Still, if all else fails, owners who break the law will be subject to fines, Nixon said. 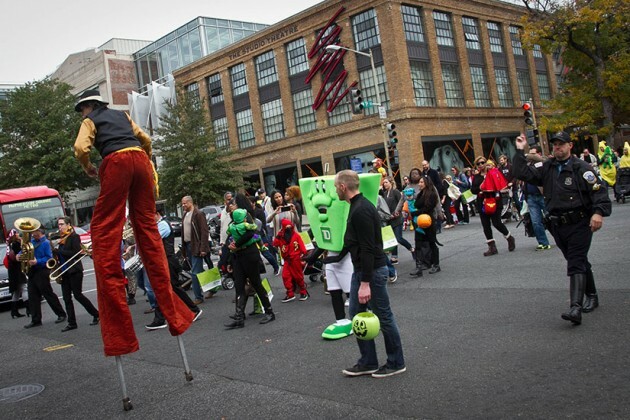 The agency plans to ask D.C. Police for extra help enforcing the rules in the coming months. 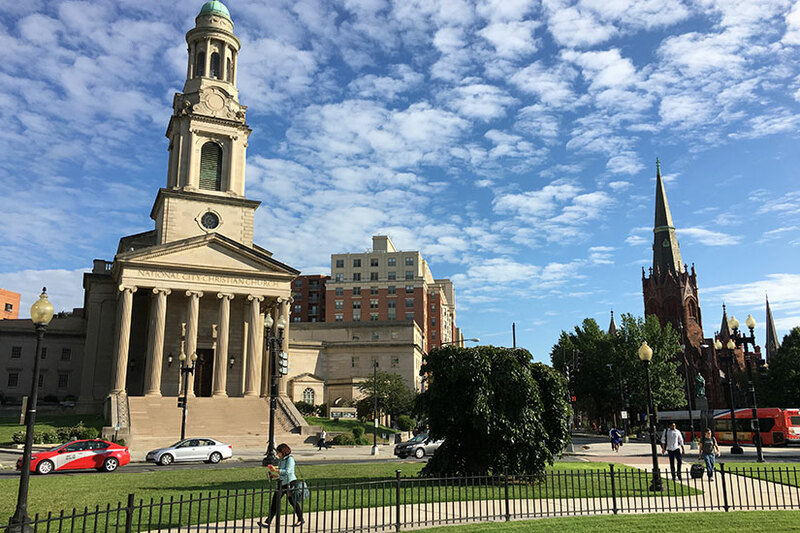 Logan Circle is getting a Shake Shack. 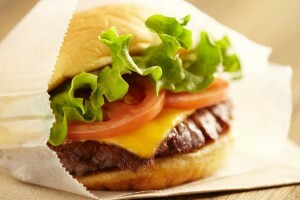 The popular eatery announced today it has plans to sling burgers, fries and shakes at 1400 14th St. NW. 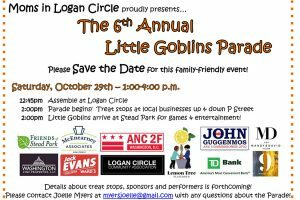 The new location “will be right in the heart of the city, steps from historic Logan Circle,” according to a press release. 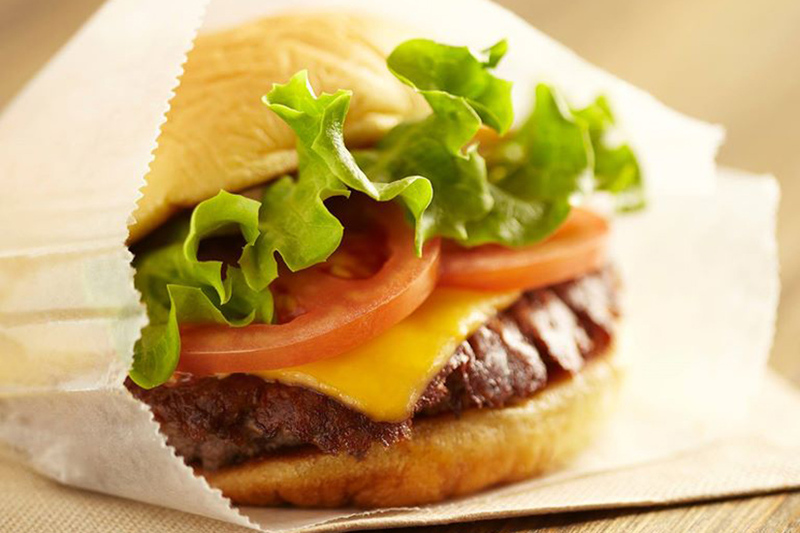 If all goes according to plan, the Shake Shack would open in 2017. 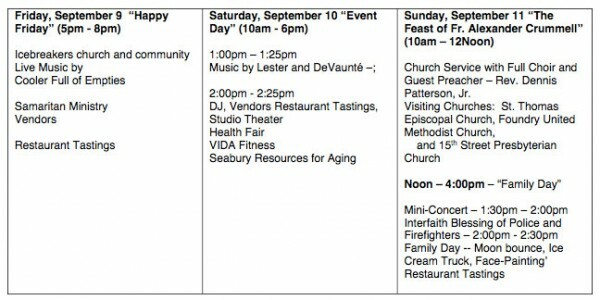 Locals can eat ice cream, jump on a moon bounce and catch music and theater performances at a Logan Circle church’s festival that begins today. The three-day celebration at St. Luke’s Episcopal Church (1514 15th St. NW) aims to bring Logan Circle residents and nearby churches together through food, music, games and prayer, according to organizers. St. Luke’s is working with the St. Thomas Episcopal, 15th Street Presbyterian and Foundry Methodist churches on the festivities, which end Sunday. “Our goal is to begin a conversation that transcends race, class, sexual orientation, gender, family status, national origin and all the artificial boundaries that divide our community,” St. Luke’s rector Ray Massenburg said in a statement. 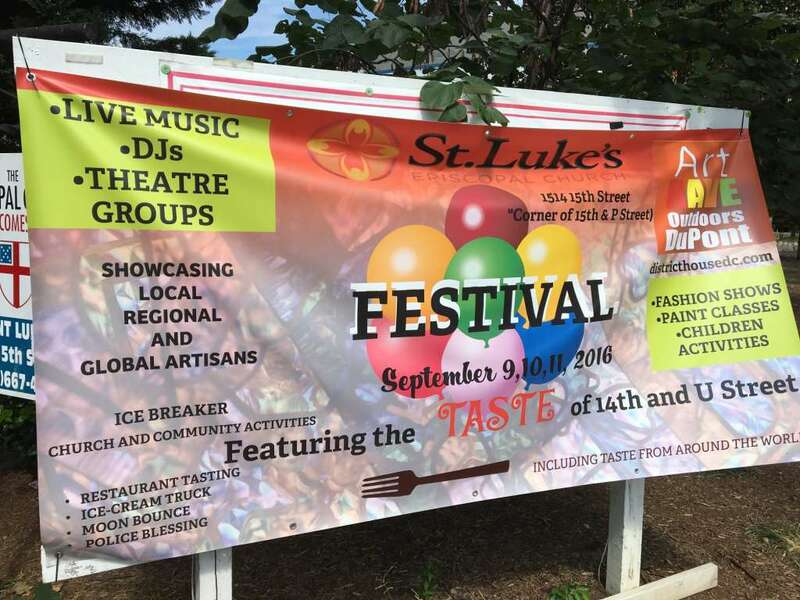 Whole Foods Market, Ben & Jerry’s Ice Cream and Matchbox are among the vendors that are slated to provide food during the festival, St. Luke’s representative Cathy Motley said. 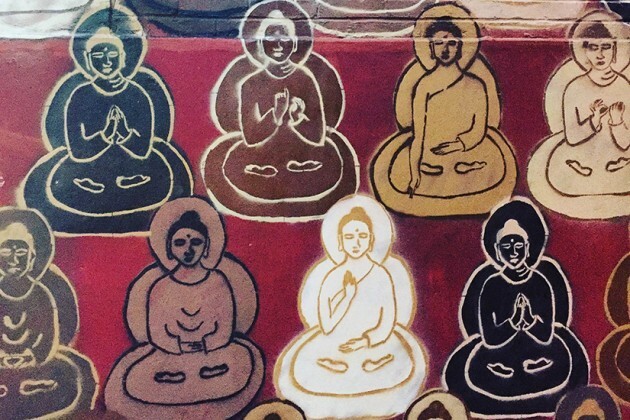 A San Francisco artist on a mission to paint 10,000 Buddhas across the world brought her project to Logan Circle this week. 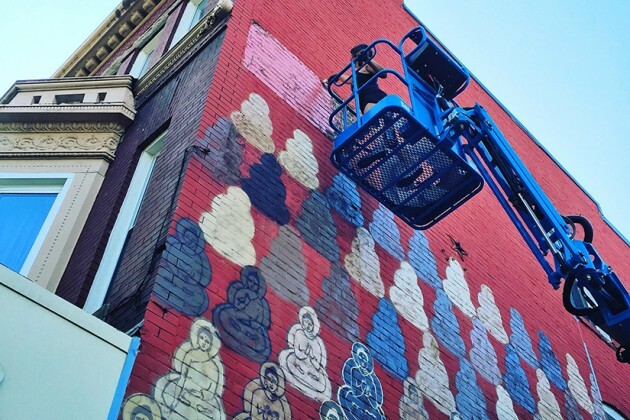 Since Tuesday, Amanda Giacomini has spent the majority of her days perched atop a cherry-picker spray-painting dozens of Buddhas on the side of Flow Yoga Center (1450 P St. NW). Her goal: paint as many religious figures on the side of the building as she can. The mural Giacomini is working on is part of a global art project inspired by a trip to the Ajanta Caves, a Buddhist monument site in India. 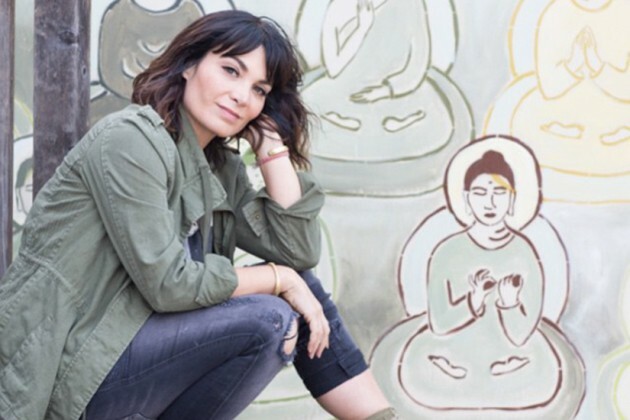 So, she set off across the country adorning walls with multicolored Buddhas. Not including her newest mural in Logan Circle, Giacomini estimates she’s painted nearly 7,250 deities. 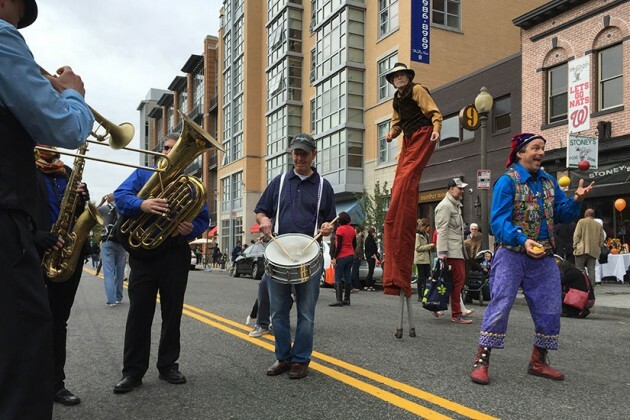 Since beginning the art project on P Street earlier this week, she’s attracted dozens of curious onlookers and even a blessing from Buddhist monks. So far, completing this mural has been a challenge: Giacomini said she doesn’t usually paint this high off the ground. It’s been oppressively hot all week. Last night, a violent storm forced her to come down from the lift. Still, it’s worth it, Giacomini said.